A visionary new take on the action-adventure genre. Assassin’s Creed is a worlds-spanning tale of one man who finds himself at the center of an ancient battle between two powerful sects—only by harnessing the memories of his ancestor, which are contained within his own DNA, can he end the conflict and claim his own redemption. Based on the blockbuster video game series from Ubisoft, the film is directed by Australian filmmaker Justin Kurzel (Snowtown, Macbeth) from a screenplay Michael Lesslie and Adam Cooper & Bill Collage. Marked by tragedy at an early age, Cal Lynch (Michael Fassbender) is a convict facing capital punishment when he gains an unexpected second chance at life thanks to the mysterious workings of Abstergo Industries. Through a revolutionary technology that unlocks the genetic memories contained in his DNA, Cal is sent back across the centuries to 15th Century Spain. There, he lives out the experiences of his distant relative, Aguilar de Nerha, a member of a secret society known as the Assassins who fight to protect free will from the power-hungry the Templar Order. Transformed by the past, Cal begins to gain the knowledge and physical skills necessary to topple the oppressive Templar organization in present day. Released in 2007, Assassin’s Creed dropped players into the heart of the Crusades, imagining a world in which the bloody, centuries-long war between the Assassins and Templars had defined much of human history. The game became an instant blockbuster, spawning no fewer than eight sequels and a slew of popular spin-offs that have sold more than 100 million copies worldwide. The series has transported players to the Italian Renaissance, the foundation of America, the golden age of piracy in the Caribbean and revolutionary France. 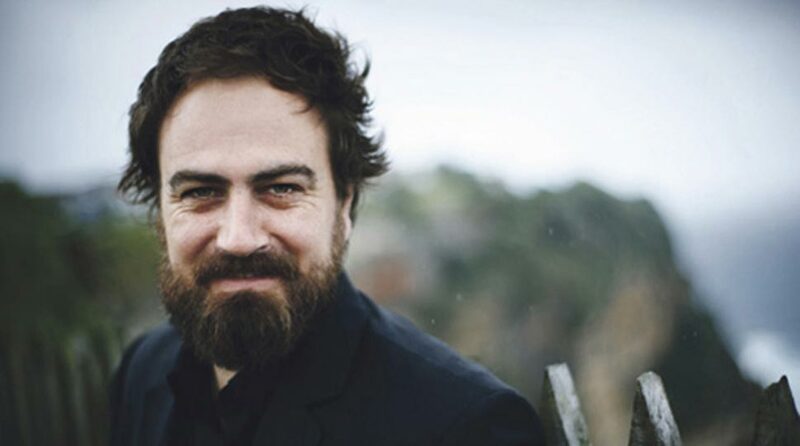 As an Australian film director and screenwriter, Justin Kurzel made his directorial debut with the crime drama Snowtown at the 2011 Cannes International Film Festival. Kurzel’s second feature was an adaptation of William Shakespeare’s Macbeth, starring Michael Fassbender and Marion Cotillard. Framing each of the games is the Assassin/Templar conflict of today, in which shadowy biotechnology company Abstergo Industries serves as the front for the Templars, imprisoning Assassins and using a device called “The Animus” to tap their genetic memories and uncover the secrets of their ancestors. 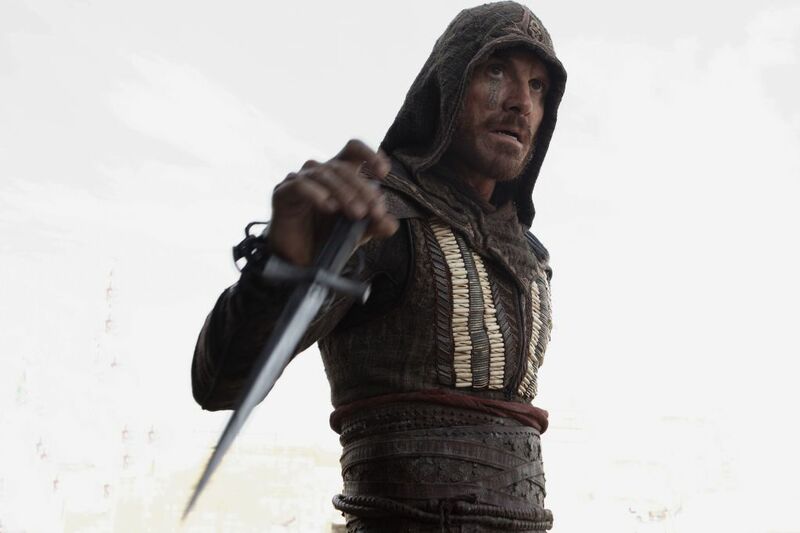 Adapting Assassin’s Creed for the big screen, the movie introduces a new character to the established canon; Cal Lynch, played by Michael Fassbender. A descendent of several lines of prominent Assassins, Cal is a career criminal who is rescued from his own execution by Abstergo Industries, the modern-day incarnation of the Templar Order. He is forced to participate in the Animus Project and relive the memories of his ancestor Aguilar de Nerha, an Assassin during the Spanish Inquisition. As Lynch continues to experience Aguilar’s memories, he begins to gain an understanding of his traumatic past and his role in the centuries-long conflict between the warring factions. Michael Fassbender, who has fast emerged as one of the world’s most accomplished and popular actors, immediately saw the potential in a new adaptation of the game. “The Assassin’s Creed universe seemed to lend itself very nicely to a cinematic experience,” he says of the project. His faith in the material was such that his company DMC boarded the project as producers. They were joined by Frank Marshall and Patrick Crowley, who together have been responsible for the Bourne series of films and, most recently, Jurassic World. 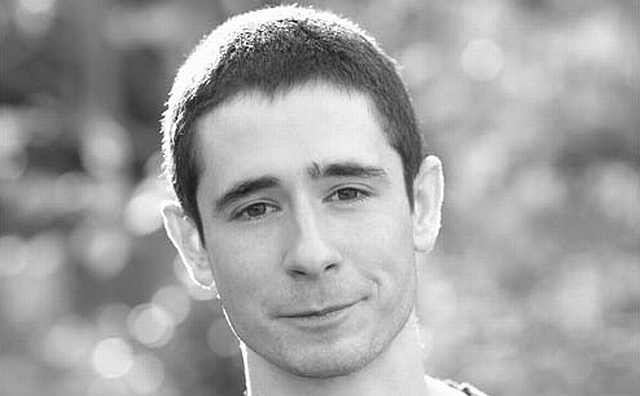 Since having his first play adaptation, Swimming With Sharks, produced on the West End in 2007, Michael Lesslie has written several feature film and theatre scripts for such companies as Film Four, See-Saw Films, Blueprint Pictures, Element Pictures, Participant Media and the Royal National Theatre, and has had work staged and screened all over the world. He is currently developing the TV series Half-Blood for Anonymous Content to produce and Johan Renck to direct, as well as The Axeman’s Jazz with See Saw Films producing. On the feature side, he is writing The Listener, a film also to be directed by Johan Renck, and Rogue Male, which will star Benedict Cumberbatch. Lesslie graduated from Oxford University with double First Class Honours in English Language and Literature in 2006. Bill Collage and Adam Cooper have been writing together since they met at the University of Michigan in 1989. Together, they have written more than 40 movies for various studios—among them, Exodus: Gods & Kings, directed by Ridley Scott; Divergent Series: Allegiant, directed by Robert Schwentke; Tower Heist directed by Brett Ratner; and Transporter: Refueled for Luc Besson. Beyond Assassin’s Creed, their upcoming credits include an adaptation of the Pulitzer Prize winning book Devil in the Grove for lauded photographer and director Anton Corbijn at Lionsgate and the WWII spy thriller Saboteur for Emmy Award-winning director Cary Fukunaga at DreamWorks. Cal’s journey was at the heart of Kurzel’s interest in the project. Through learning the truth of his ancestors, Cal gains perspective on his troubled past and begins to move toward a place where he truly understands and embraces his role in the world. Exploring fundamental questions such as how history can shape identity were paramount for the filmmaker—and he was fascinated by the notion of genetic memory, that our own actions and the choices we make can echo across generations. Fortunately, Fassbender says the director’s vision and steady hand guided the production toward the light. “Justin’s insight into the piece, and the clearness of what we were looking for in each scene, really brought a clarity to each beat,” he says. One of the greatest successes of the Assassin’s Creed franchise has been its clever marriage of real history with its heightened fantasy. The Assassins and the Templars are both real groups whose philosophies were in diametric opposition, and whose embrace of secrecy led to much speculation about their motives. The Assassins are drawn from Hashashins of Nizari Islam, characterized as a secret order that followed a figure known as the Old Man on the Mountain. Over the course of 300 years, the Assassins killed hundreds of important targets, and in fact the word “assassin” originates from this group. The Crusaders, who form the backdrop to the first Assassin’s Creed game, found the clan particularly fearsome, and their legend was further embellished in Crusades stories told by Marco Polo. The Knights Templar, by contrast, was a Christian order established for nearly two centuries during the Middle Ages. Officially sanctioned by the Roman Catholic Church, Templar membership included some of the most important and feared figures of the age, and the group held enormous power and influence until its dissolution in 1312. Its sudden disbanding at the height of its power led to a belief that the organization had simply gone underground, where it continued to exert its influence. Assassin’s Creed imagines a world in which neither one of these groups fully disappeared, instead waging a silent, centuries-long war with one another and deciding the course of real human history through their actions. Many historical figures factor into the games, and the movie is no different, revealing Tomas de Torquemada, for example, as a Templar enforcer that the Assassins must stop, during the most brutal days of the Spanish Inquisition.